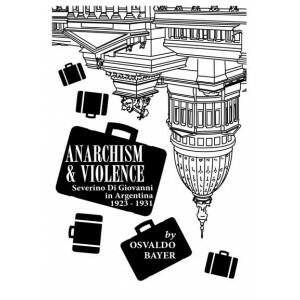 The figure of Severino Di Giovanni and his activities in Argentina in the 20s highlights a problem that has divided the anarchist movement from the beginning. 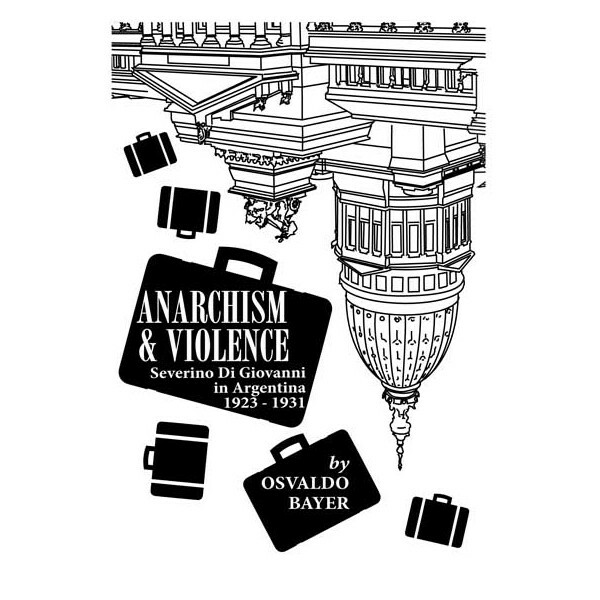 Italian anarchist Severino Di Giovanni, one of the most vocal supporters of Sacco and Vanzetti in Argentina, bombed the American Embassy in Buenos Aires, a few hours after Sacco and Vanzetti were condemned to death. On November 26, 1927, Di Giovanni and others bombed a Combinados tobacco shop. On December 24, 1927, Di Giovanni blew up the headquarters of the Citibank and the Bank of Boston in Buenos Aires in apparent protest of the execution. In December 1928, Di Giovanni and others failed in an attempt to bomb the train that held the President-elect Herbert Hoover. These actions were almost as controversial then as they would be now, and this text is the story of what happened.